Kristen Gentry is from Louisville, Kentucky and received her MFA from Indiana University. She currently lives in Rochester, NY near SUNY Geneseo where she is an associate professor of English and the director of creative writing. Her short stories have appeared in Crab Orchard Review, Jabberwock Review, and other journals. She is at work completing Mama Said, a collection of linked stories that explore mother-daughter relationships strained by the mothers’ drug addictions. Rachel Hall’s is the author of Heirlooms (BkMk Press) which was selected by Marge Piercy for the G.S. Sharat Chandra Prize. Winner of the Phillip McMath Post Publication Award, Heirlooms was also the runner-up for the Edward Wallant award, and finalist for the Balcones Prize for Fiction, the Montaigne Medal, and the Eric Hoffer Award. 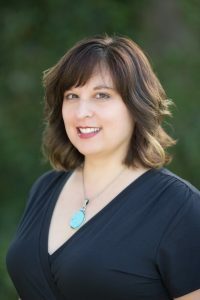 Rachel’s short stories and essays have appeared in a number of journals and anthologies including Black Warrior Review, Crab Orchard Review, Gettysburg Review, Fifth Wednesday, Guernica, and New Letters, which awarded her the Alexander Cappon Prize for Fiction. 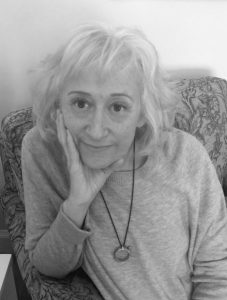 She has received other honors and awards from Lilith, Glimmer Train, Bread Loaf and Sewanee Writers’ conferences, Ragdale, the Ox-Bow School of the Arts, and the Constance Saltonstall Foundation for the Arts. Hall is a Professor of English in the creative writing program at the State University of New York at Geneseo. 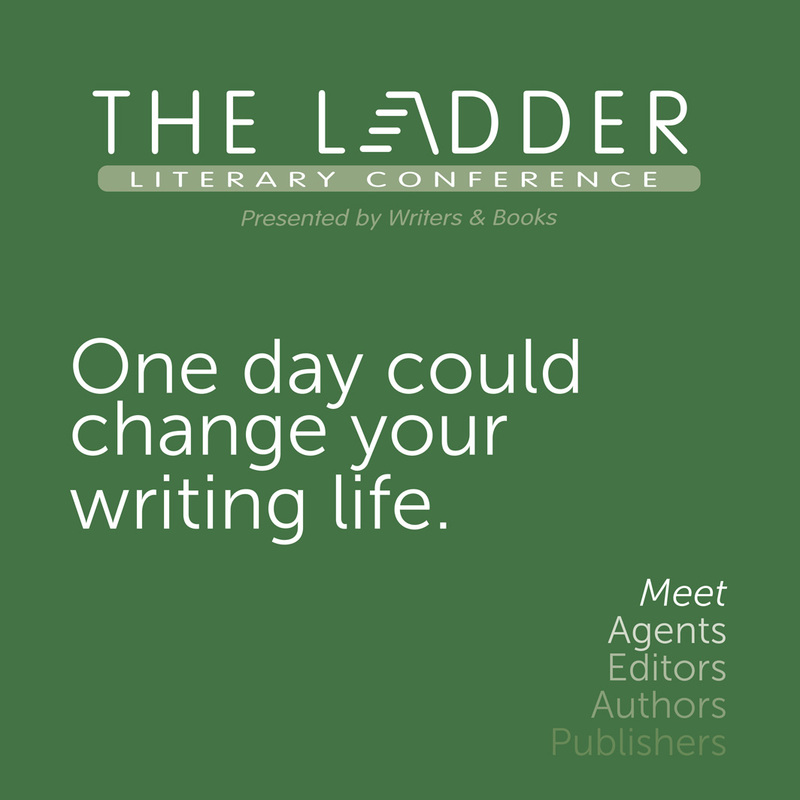 Sejal Shah is a writer, longtime teacher of writing, and frequently invited speaker at colleges, universities, and other venues. 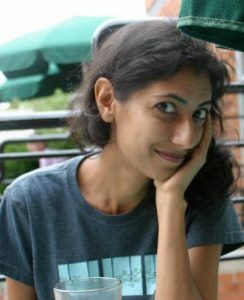 Her first book, a collection of essays about growing up South Asian American, will be published in Spring 2020 by the University of Georgia Press. Last year, Sejal was awarded a New York Foundation for the Arts (NYFA) Fellowship in Fiction. A native of Rochester, she returned here after over 15 years away. She occasionally misses New York City, Iowa, New England, and California, but is glad to be home. 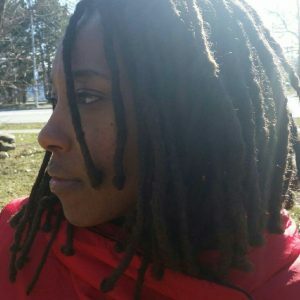 Christine Green is a freelance writer, teaching artist, and speaker in Brockport, NY. 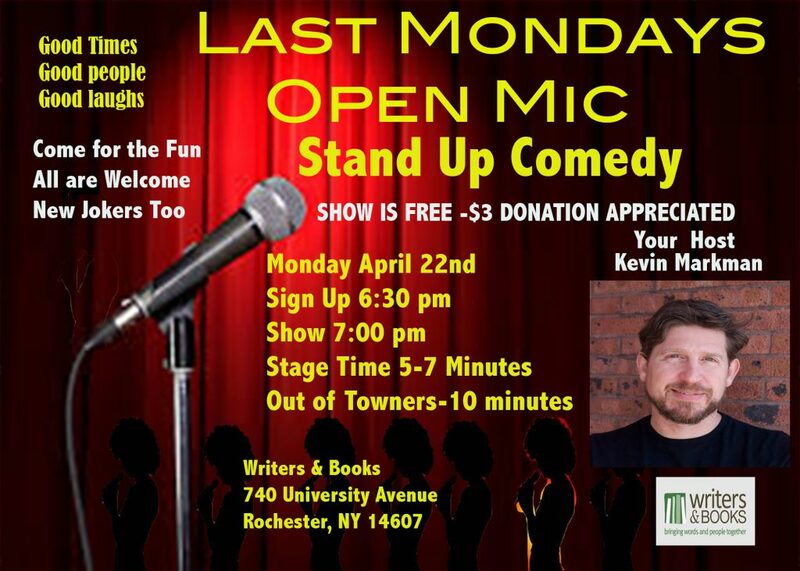 She currently writes a literary arts column for Rochester’s (585) Magazine. 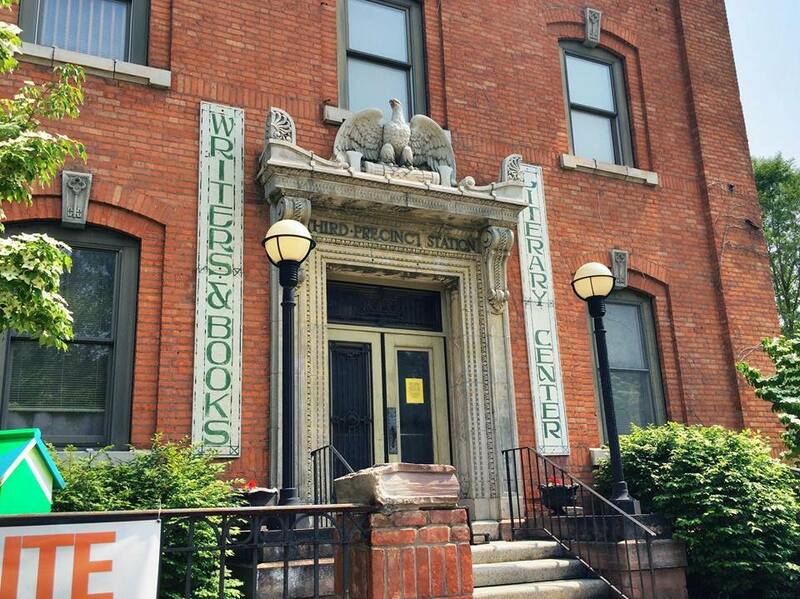 Green also hosts a monthly literary reading in Brockport, Words on the Verge. She grew up in San Jose, CA and holds a BA in anthropology from UC Berkeley and an MA in anthropology from the College of William & Mary. 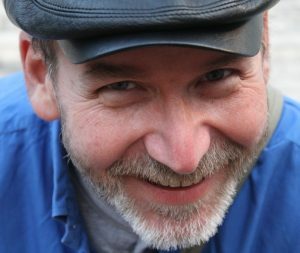 Gregory Gerard’s work has been published by Tiny Lights, Jonathan, Lake Affect, and more. His memoir, In Jupiter’s Shadow, was featured on WXXI’s Connections with Evan Dawson. 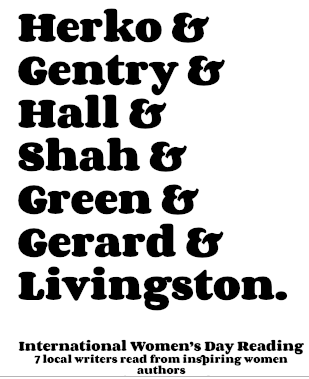 Gerard teaches creative writing at W&B and is honored to be a part of the 2nd Annual International Women’s Day Reading. For more, stop by www.GregoryGerard.net.